Web Desk: ‘Ko Ko Korina’ is classical song. 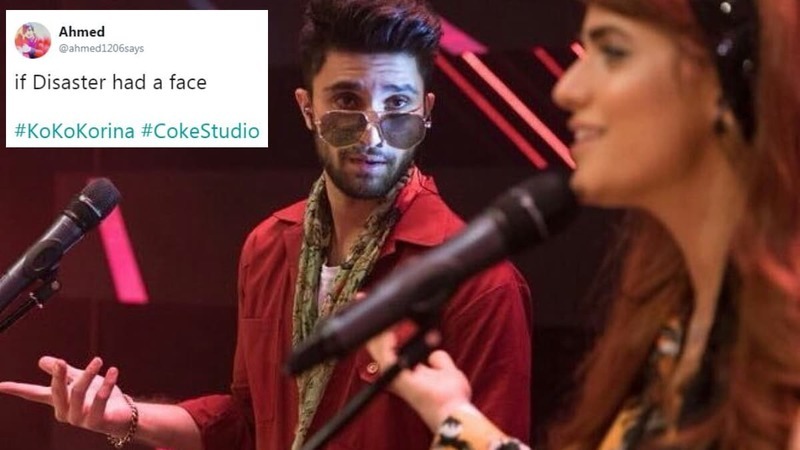 But its remake , sung by Ahad Raza Mir and Momina Mustehsan was failed to entertain people and received many negative reviews. 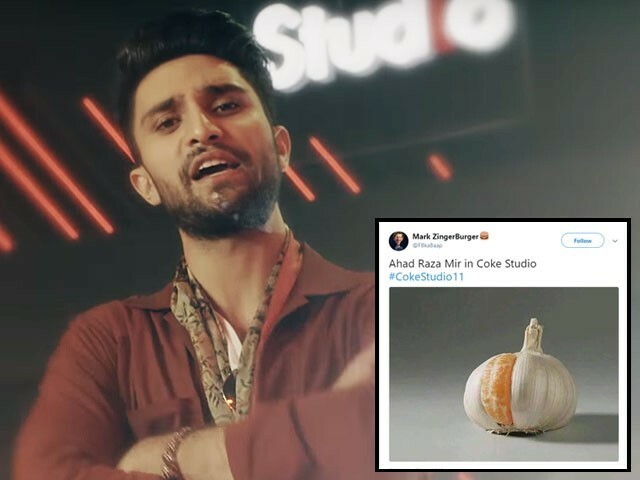 The song was coke studio debut of Ahad Raza Mir. As the song surfaced on social media, negative memes regarding the song doing rounds on social media. Even Minister for Human Right Dr Shireen Mazari, took Twitter to slam. Here are how some more Twitter users tweeted.